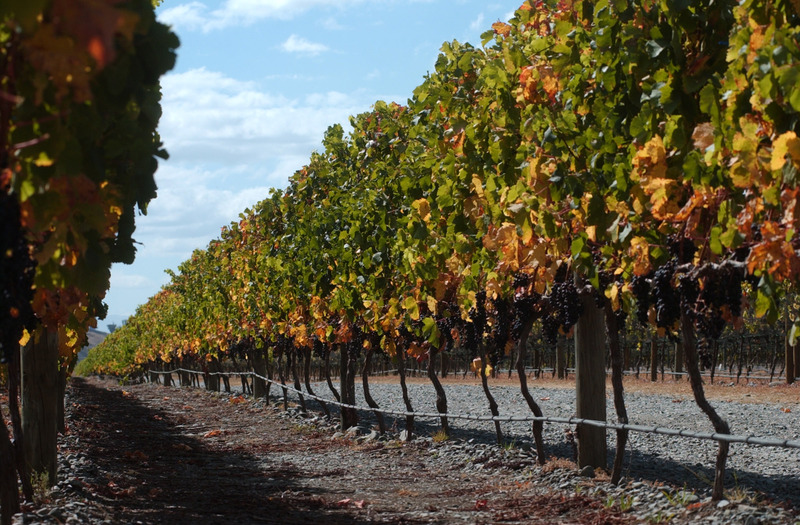 2007 has proven to be one of the most successful years on record for GIMBLETT GRAVELS wines – not least, taking Best of Show trophies in all the leading domestic show competitions with Syrah. Air New Zealand Champion Wine of Show went to Trinity Hill Homage Syrah 2006; also winning the Champion Syrah Trophy. Esk Valley Reserve Syrah 2006 won the Champion Exhibition Red Wine Trophy. Champion Wine of Show went to Vidal Wines Reserve Syrah 2005; also winning the Champion Syrah trophy. Other Premium Red Varietals & Blends Trophy – Trinity Hill Hawke’s Bay Montepulciano 2006. Champion Classical Red Wine and Tom McDonald Memorial Trophy was awarded to the Mills Reef Reserve Cabernet Merlot 2006 (Grower Member, Clive Kerrison). Champion Viognier Trophy was awarded to Villa Maria Single Vineyard Omahu Gravels Viognier 2006. Villa Maria Single Vineyard Omahu Gravels Viognier 2006. Champion Red Wine of Show went to Trinity Hill GIMBLETT GRAVELS Syrah 2006; winning also the Shiraz/Syrah Trophy. The Merlot class trophy was also won by Vidal Wines Reserve Merlot Cabernet Sauvignon 2004. Vidal Wines Reserve Merlot Cabernet Sauvignon 2002. Champion Wine of Show went to Esk Valley Reserve Syrah 2005; also winning the Champion Syrah Trophy and the Winemaker of the Year Trophy for Gordon Russell. A unique competition between NZ, Australia and South Africa where wines are entered by judges’ invitation only. Champion Wine of Show and Champion Red Wine was awarded to Craggy Range Le Sol Syrah 2005. Class Winner in the Other Red Varieties category went to Trinity Hill GIMBLETT GRAVELS Tempranillo 2006.